Sap ERP Books: Is Your Network Secure Enough? Is Your Network Secure Enough? 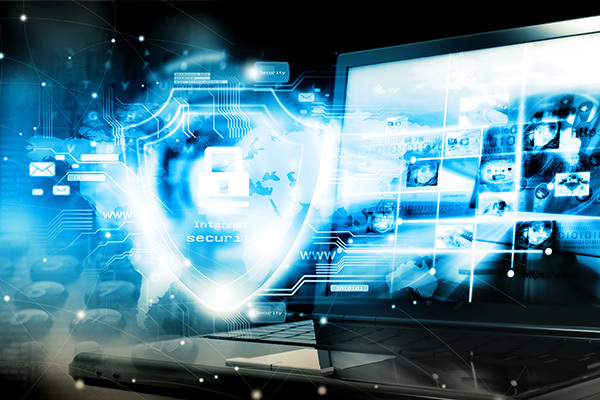 For today's businesses, it's important to align security policies with business processes, enforce policy decisions based on real-time threats, streamline security operations and facilitate business enablement.